The Campaign for Real Ale (CAMRA) is asking people to adopt a mild for the month of May and persuade others to go out and try it. 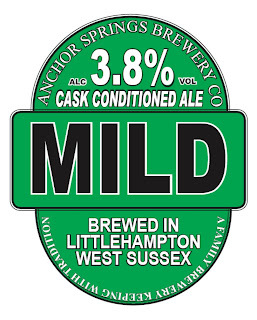 Although outselling bitter in 1950s Britain, mild became an endangered style during the 1990s but has once again regained popularity. 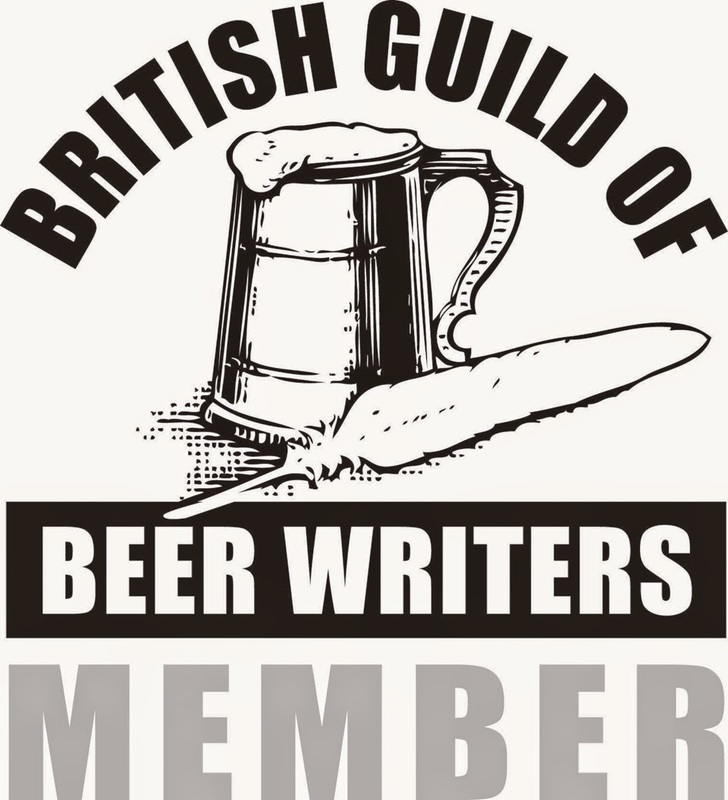 This resurgence owes much to CAMRA’s Mild in May campaign. 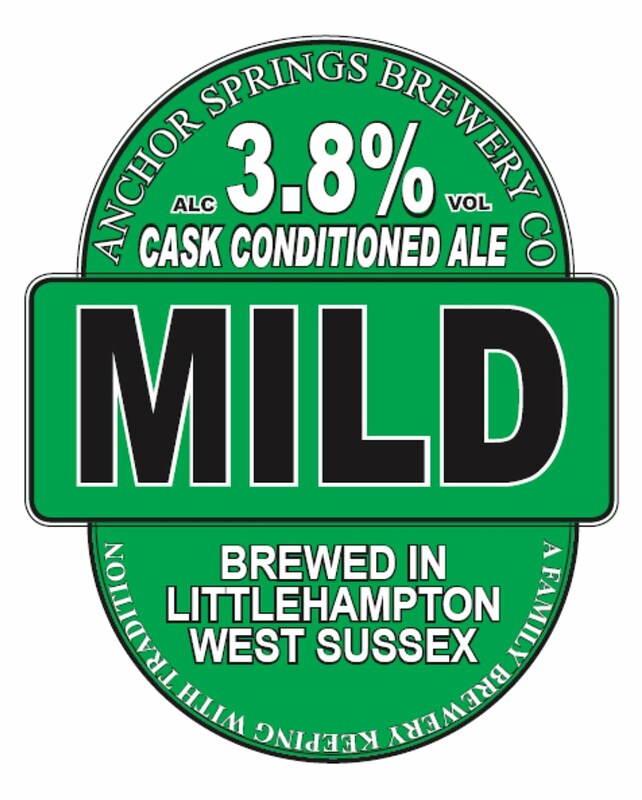 Being a member of CAMRA’s Beer Styles Working Group and the Brewery Liaison Officer for Anchor Springs Brewery of Littlehampton, West Sussex, I made the not too difficult decision to promote and recommend Anchor Springs Mild. At 3.8% ABV, 1045.5° OG, this is a fruity, full-bodied version of the style. Dark-brown and tawny-hued it is brewed with Pale, Crystal and Chocolate malts and hopped with Fuggles, Target and EKG. A slightly-sweet initial taste has light fruit and chocolate notes leading to just a hint of liquorice in a lingering finish. Anchor Springs beers are regularly available at both the Spy Glass Inn, Marine Parade, Worthing, and the brewery tap, the Crown Inn, High Street, Littlehampton. Anchor Springs: a range of quality, premium beers to suit different palates for the discerning drinker.